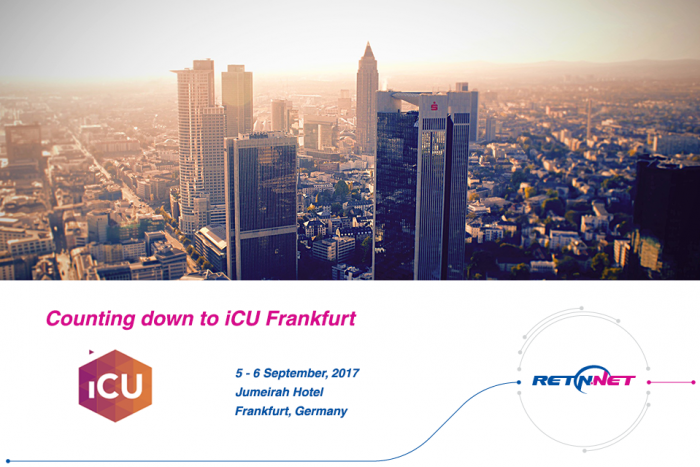 This international networking event is a great opportunity to catch up with the RETN team in Germany, don’t miss out your chance for a last minute meeting. 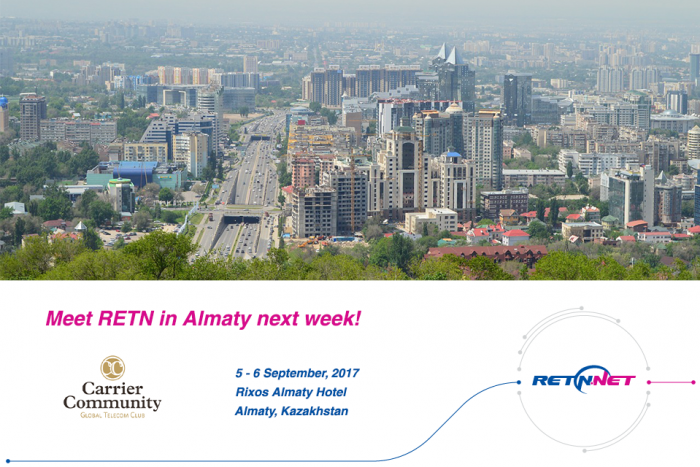 Leonid Kim, Managing Director at RETN KZ, will be sharing his expert opinion during the panel session “New Silk roads Asia to Europe”. To discuss the latest telecoms trends with the European community, join us at TELCO TRENDS 2017 in Jurmala. 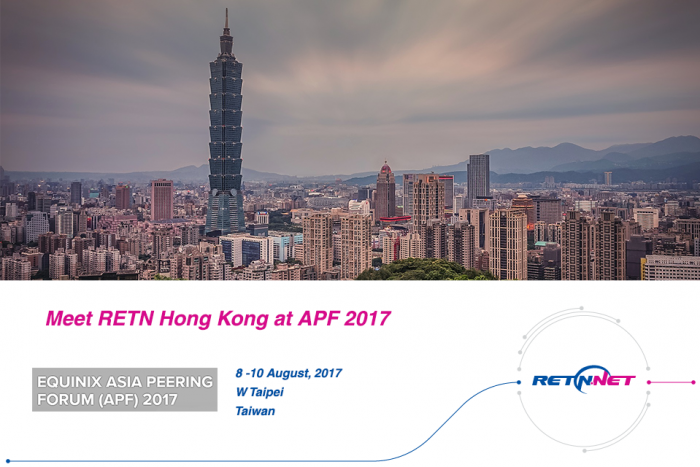 Meet RETN’s representatives in Asian region at Equinix Asia Peering Forum 2017. 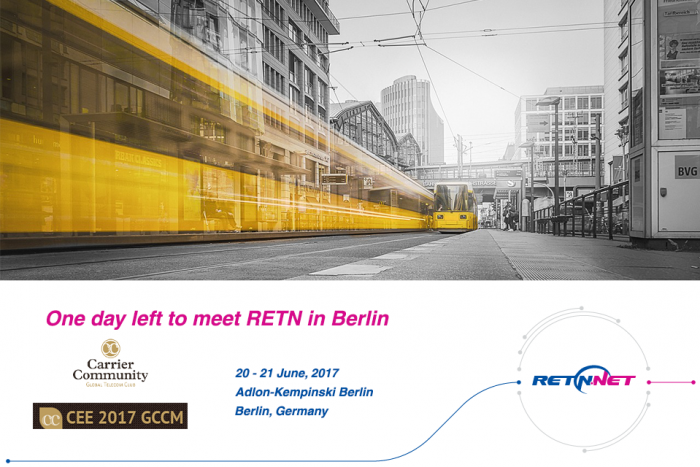 GCCM Berlin is starting tomorrow: come and meet our German team there! 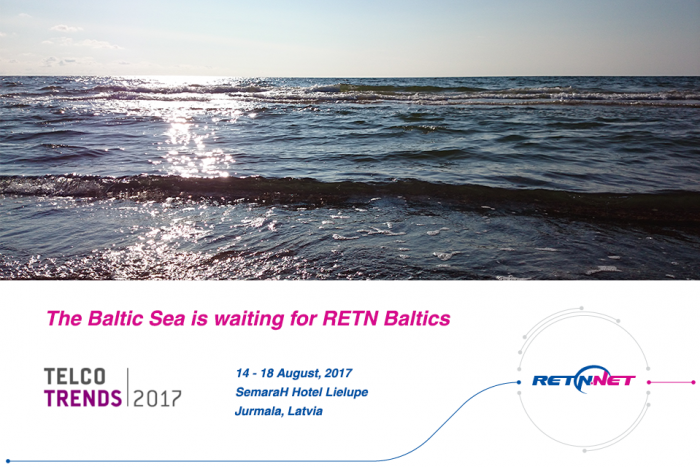 RETN’s representatives from Poland and Ukraine are heading to Capacity Europe East next week. 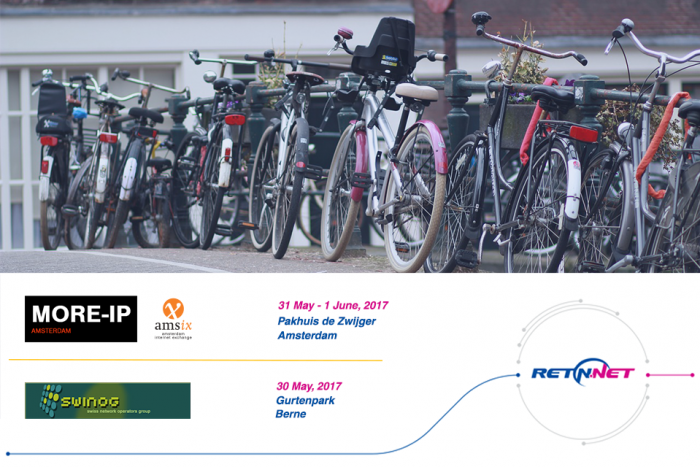 Next week grab the opportunity to meet RETN’s delegates from Germany and the Netherlands in Western Europe at MORE-IP and SwiNOG. 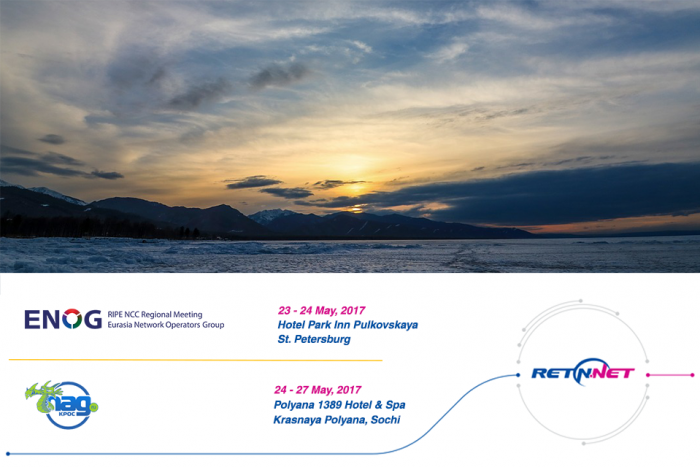 RETN will be attending two events in Russia next week: ENOG 13 RIPE regional meeting and Cros.Nag (also known as КРОС-2.0-17). 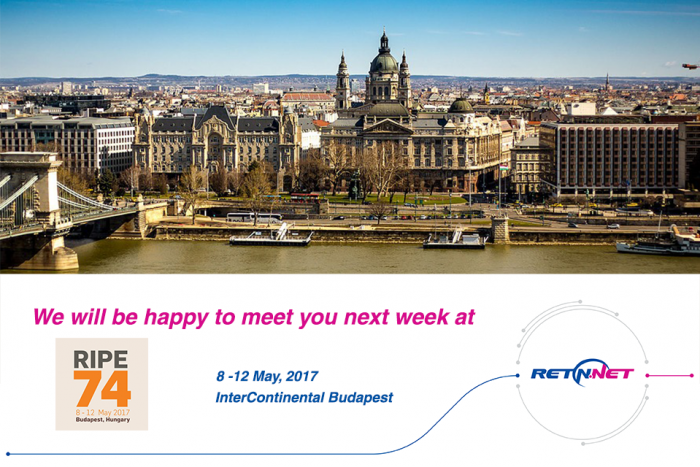 RETN will be attending RIPE 74 in Budapest next week. 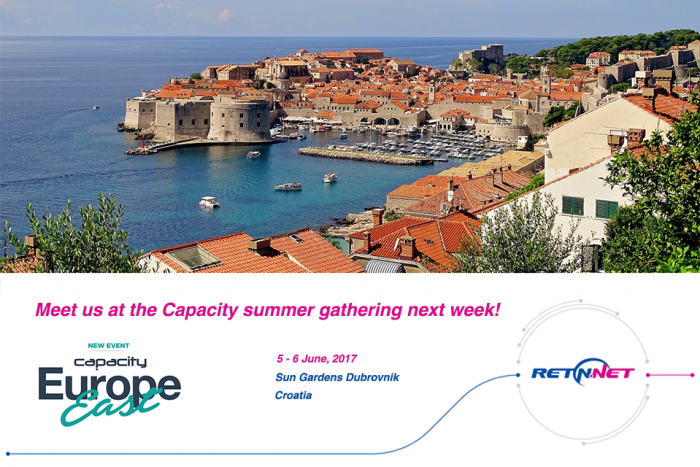 Meet us there to discuss peering, networking and to find out opportunities of cooperation with us. Getting ready for GPF 12.0 like RETN? Meet us next week than.